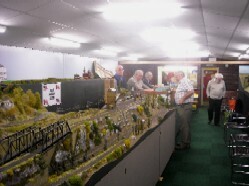 Our 56th annual Model Railway Exhibition. 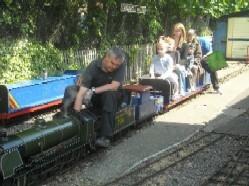 Our third Steam Day of 2011 - back to busy! 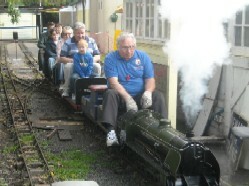 Our second Steam Day of 2011 was a bit of a quiet one. 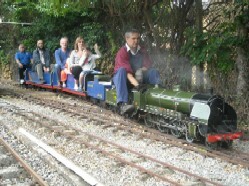 The first Steam Day of 2011. 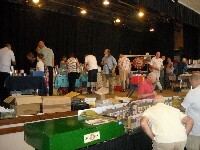 A good day despite a few technical problems! Combined 'belated Christmas' and 'house warming' party, following the recent renovation work to our club house.